Artificial grass has improved vastly in the last few years. No longer is the grass bright and plastic looking. New versions with “dead” grass woven into green strands have become ubiquitous, its popularity and favourability over conventional time consuming lawns growing. 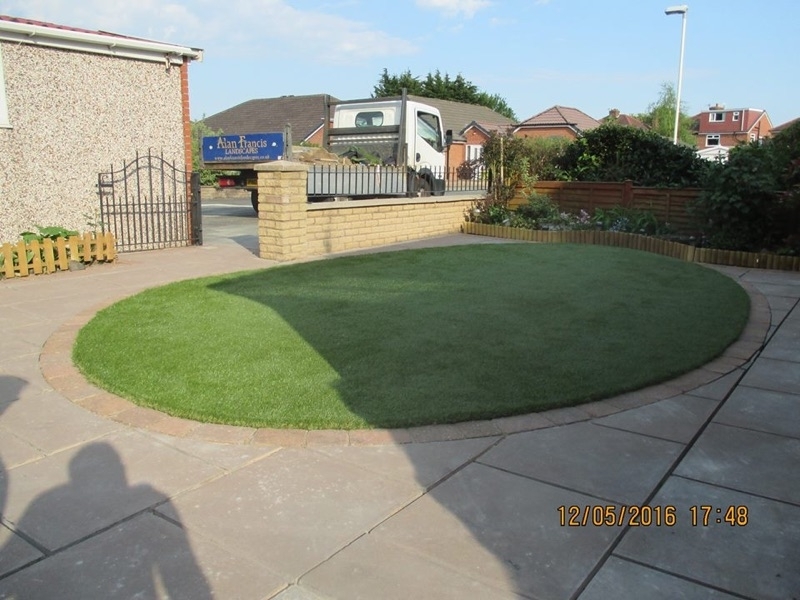 The grasses we offer range from a contract 30mm to a luxury 40mm pile. 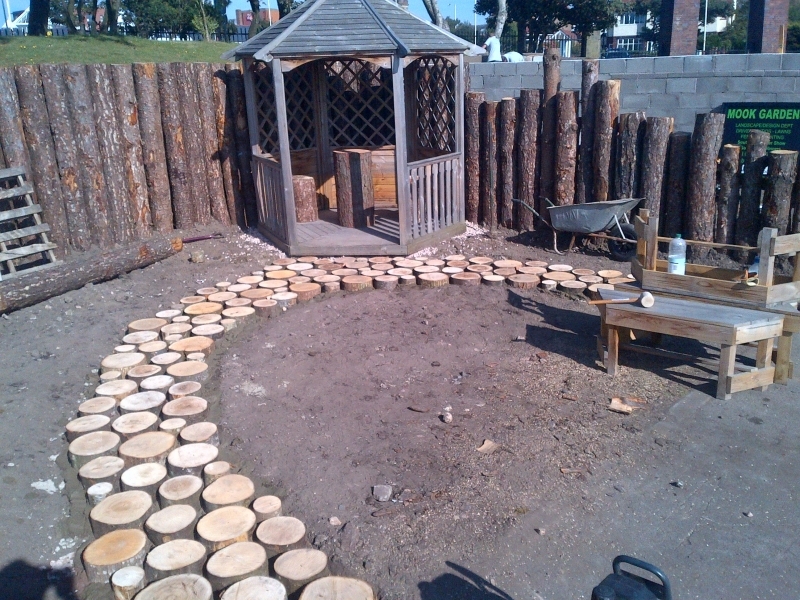 Have a look through some of the images below and see how the grass can be cut and inserted into virtually any shape. We have become big fans of this modern and quality product.